Day 14 – Are Bolivian women growing quinoa like the women growing coffee or knitting? As I get ready for my research with women quinoa growers, I think back to my work with Bolivian knitters and coffee farmers. 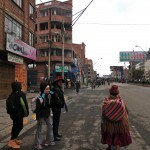 In 2010 I arrived in Bolivia asking the Fair Trade knitters with whom I had been working with for 12 years, why they always joked about Fair Trade, asking if it was really fair. This become the basis of my doctorate thesis and enabled me to develop my own ethnographic research method to find out the answer. The result was a surprise! The women benefitted more from the leadership, time management, project planning, and organizational skills they learned while managing orders, than from the actual product earnings, which fluctuated unpredictably. Fair Trade, it turned out was a step for them to learn to work together, bring new projects to their communities, and (sometimes) move on to more steady, desirable work. I was curious about the women working in Fair Trade coffee and two years later, embarked on a similar study of Bolivia’s Fair Trade coffee. Here I found a completely different story! The women worked very closely with their husbands to grow a few acres of coffee. There was a complex and well established system of cooperatives with ample technical assistance, credit, market access and steady earnings. The community of Caranavi, Bolivia’s coffee capital, reminded me of an industrious little anthill (turned upside down since Caranavi was more of a valley than a hill). 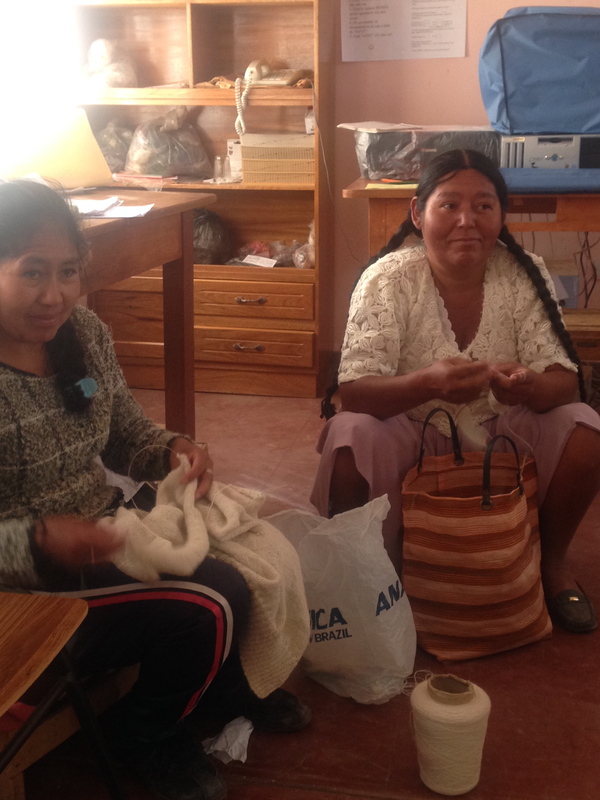 These women had what the Fair Trade knitters lacked; steady income. But they lacked what the Fair trade knitters had; a voice, representation and a sense of self-importance. The men ruled the farms and often made decisions without consulting the women. New programs were springing up to help build more gender equity, but these were just beginning when I was there. 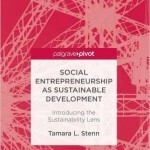 On the other side of the value chain is the story of Fair Trade. Fair Trade quinoa comes with guarantees that producers are paid a fair price for their product, receive technical assistance, social development funds for community use and long term contracts with buyers. Fair Trade targets marginalized producers offering an extra level of protection by establishing a base price guarantee to farmers, regardless of market prices. Quinoa sold with this Fair Trade certification has a wholesale price that is slightly higher than non-Fair Trade quinoa. This difference represents the money going towards the social development of the producers through farmer-directed education and infrastructure investment. Bolivia’s quinoa is produced by what once was Bolivia’s most disadvantaged producers; farmers and miners from the salty, dessert flats of the windswept altiplano where temperatures regularly go below freezing and people live in cold, adobe homes with thatched roofs and little access to electricity or clean water. The Bolivian president, Evo Morales, is from this region, and with new government programs addressing the poverty of the countryside, quinoa farmers now have more access to electricity, telephone service, medical attention and schools. In the past seven years with the growth of the quinoa market, for the first time quinoa farmers are entering into the middle class, building small houses in the city and buying trucks for transportation services. Because of quinoa’s growth and value, the need for Fair Trade protections was largely overlooked by the Bolivian farmers. But now with the severe drop in the price of quinoa due to new competition from other countries, the farmers are more aware of the importance of Fair Trade guarantees, explains Sergio Nunez de Arce. 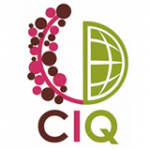 Nunez de Arce is a Bolivian social venture capitalist who recognized the market potential for quinoa and founded Andean Naturals, a B Corp., in San Francisco, California in 2004. 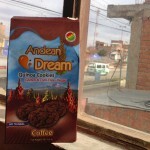 Andean Naturals is now the world’s largest buyer and seller of Fair Trade quinoa. Andean Naturals also has their own brand that they sell directly to consumers. Nunez works closely with FairTrade USA, a Fair Trade certifier that specializes in working with large corporations such as Wal Mart, Pepsi Co., Hershey, and Kellogg to bring Fair Trade brands to the consumer market. Some say FairTrade USA’s approach is controversial because they make Fair Trade accessible to large corporations with histories of human rights and environmental abuses which is exactly what Fair Trade protects against. Critics say that the large corporations are using Fair Trade brands as a way of “greenwashing” their image and appearing more socially responsible then they actually are. 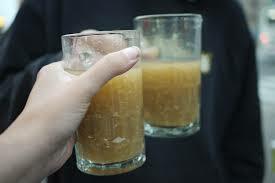 Some believe this contradiction erodes consumer confidence in the Fair Trade certification. 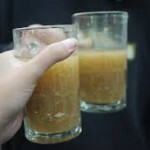 Never-the-less, large wholesale-retailers such as Pepsi Co. can absorb the extra cost of the Fair Trade premium and still be competitive with their products by being both the distributor and retailer. 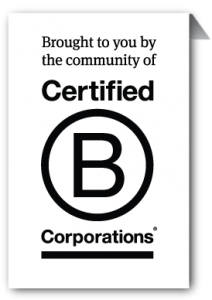 In addition, by being customers of Fair Trade, these companies bring a tremendous amount if hope and advantage to traditionally marginalized people and help open new markets and opportunities. The quinoa that Andean Naturals distributes comes from its sister company in Bolivia, Jachi Inti Industrial SA (JISA), which has 139 members producing certified organic quinoa and 46% who are also certified Fair Trade. According Yeris Peric, General Manager of Andean Family Farmers, the production branch of Andean Naturals, an average of 20 to 25 containers (more than 400 tons) of organic quinoa a month is exported, mostly to the US. Andean Natural’s JISA processing plant in Bolivia is safety certified and employs 170 people, processing, explained Nunez, not only the Fair Trade Andean Naturals quinoa but that of other certified organic organizations as well, such as ANPQUI. 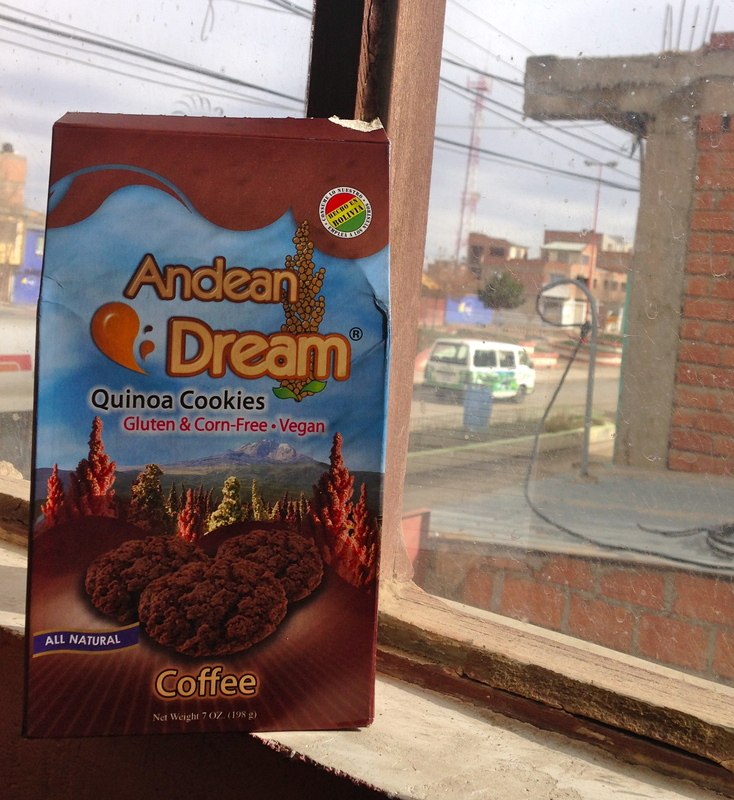 In total, 500 tons of Fair Trade quinoa was distributed by Andean Naturals in 2014. Besides paying fair market prices, and employing Bolivians in the processing plant, Andean Naturals also contributes to a social premium fund managed by an elected group of producers. Last year Andean Naturals paid $269 per ton in social premiums contributing a total of $134,500 to social development programs. As the quinoa market matures, price protections and Fair Trade branding become more important. Nunez explains that Bolivian quinoa’s world market advantage is its organic certification, heirloom varieties, high quality production, and strong partners. 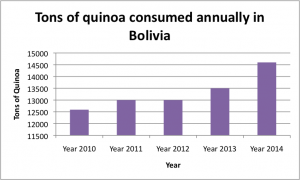 Farmers who six years ago earned $35 a month for their quinoa are now earning $400 to $600 a month with Andean Naturals. Nunez looks forward to expanding the Fair Trade quinoa program and continuing to help alleviate poverty and use natural resources sustainably. A few days were spent in Washington, DC at a Fulbright orientation where I met hundreds of other Fulbright scholars preparing for departure to dozens of countries worldwide. Since its beginnings in 1946, more than 360,000 Fulbrighters have participated in the Program. According to Fulbright, alumni have become heads of state, judges, ambassadors, cabinet ministers, CEOs, and university presidents, as well as leading journalists, artists, scientists, and teachers. They have been awarded 53 Nobel Prizes. I am enjoying the access and infrastructure that Fulbright gives to my research. It is nice to have a budget and organizations supporting my work in country. 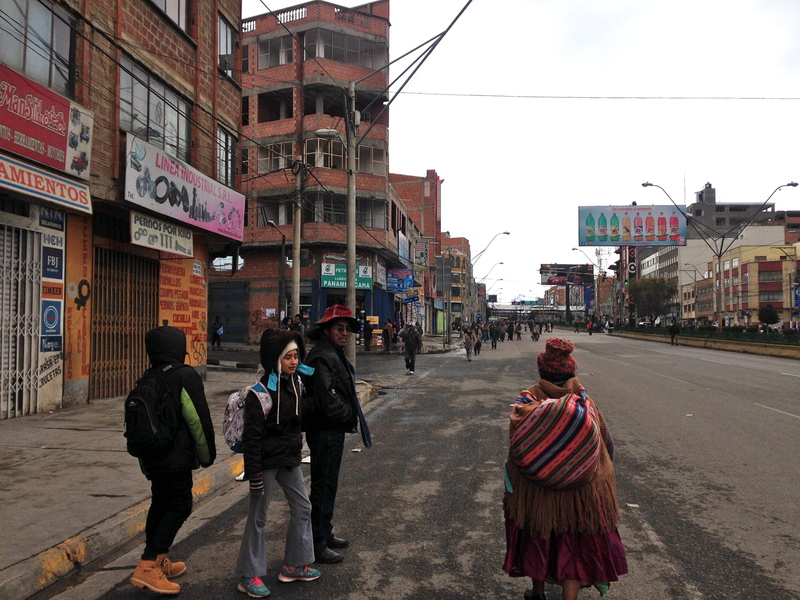 As soon as I arrive in Bolivia I will be meeting with my counterparts: Catholic University (UPB), the Institute for Advanced Development Studies (INESAD), the National Institute of Agricultural and Forestry Innovation (INIAF), the University of San Simon (UMSS), and PROINPA. Due to cancelled flights, late flights and other American Airline delays, I am still not in Bolivia but hope to be there tonight!